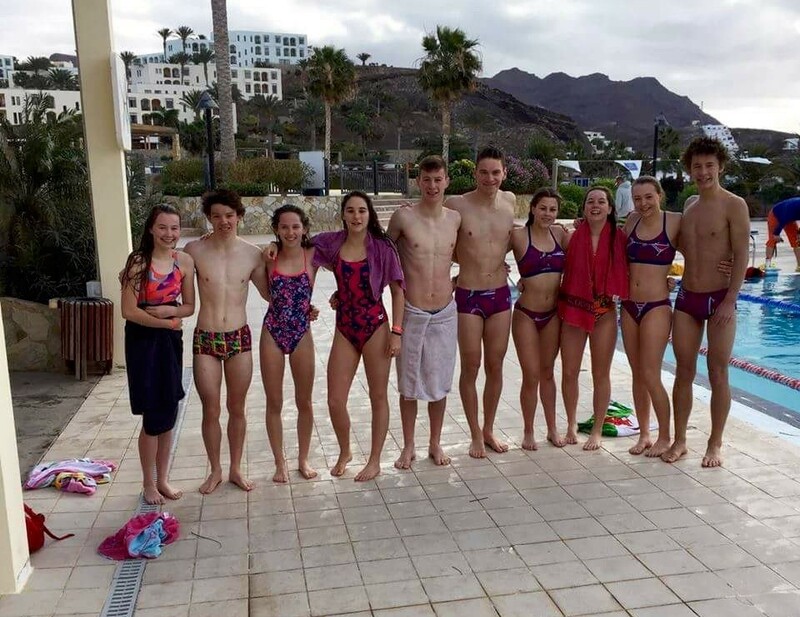 On 13th February 2016, seven Team Bodyworks athletes as part of the Triathlon England South East Youth and Junior Academy, jetted off to the sunny Island of Fuerteventura along side Team Bodyworks coaches Glenn Cook and Sarah Coope. Joining the South East Academy on camp was the North West and East Midlands Academies. I was a fantastic idea to integrate the three academies on a camp. It was a great opportunity to meet new athletes, make new friends and work off and with each other in sessions. Each day on camp athletes completed daily swim sessions in both the open water and the open air 50m pool. The open water gave the athletes a unique opportunity to complete efforts in realistic race situations. Likewise in the pool it was a fantastic environment to replicate race pace sets and focus on the technical aspects of things. Riding pretty much everyday on camp made it useful for challenging athletes with routes, group work, hill climbs and the length of rides. Athletes and coaches really enjoyed exploring the island. 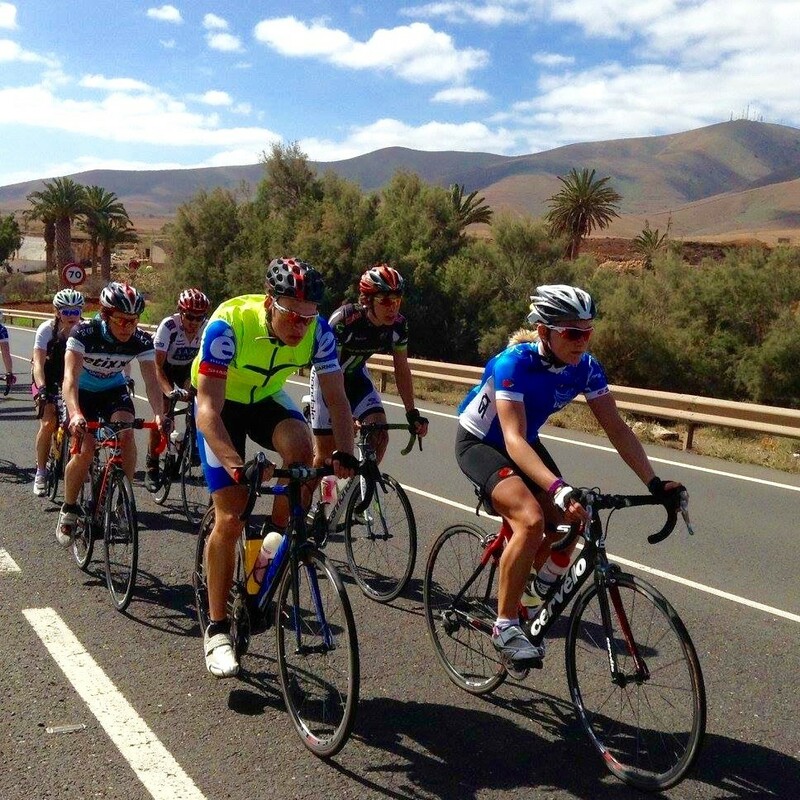 With the island being naturally very windy, it made for some tough riding conditions and made athletes consider riding positions within packs. Athletes where able to put this in to practise at speed, when completing their bike-run brick session. Working well in groups to achieve the best pace and time going in to the run section. A lot of athletes found this a useful task, getting them to think about the fast approaching season. Running wise over the week it was a good opportunity to work a lot on the aerobic base, exploring the various different trails. It is always good fun to run in different places around the world, being adventurous letting the mind and body run free. As each day drew to a close, we all came together for our stretching circle with each athlete suggesting a stretch to complete. Everyone found it a good time in the day to stretch, relax and reflect on the days training. Overall the camp was found to be a great success, with massive thanks to all the coaches and athletes parents that made it possible for the young talents.